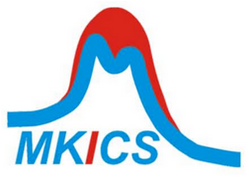 Call for Papers, Orals, Posters and Participants ! 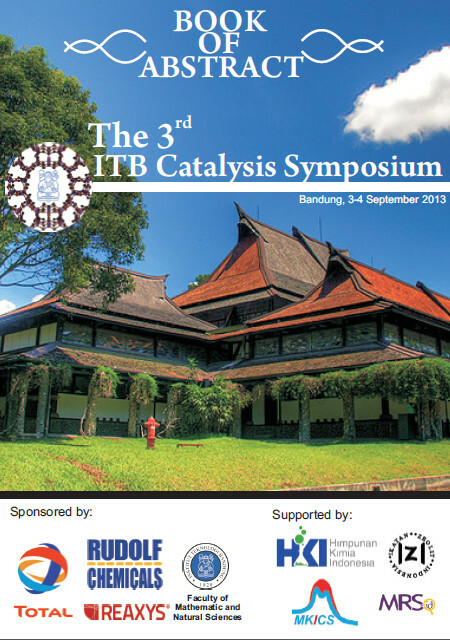 We are now open for online abstract submission as poster presenter and registration as participant. Please first sign up for registering your profile and then sign in to proceed with the abstract submission. 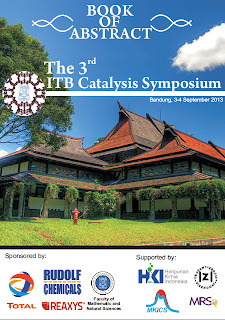 itbcatalysissymposium. Simple theme. Theme images by Storman. Powered by Blogger.